When Sony unveiled its ultra-powerful new console, the PS4 Pro, we were ecstatic. It promised to bring 4K gaming and HDR video content to the best-selling HD console on the market. Only, it had a single snafu: all that content couldn’t come from a 4K Blu-ray disc because the PS4 Pro doesn’t support it. 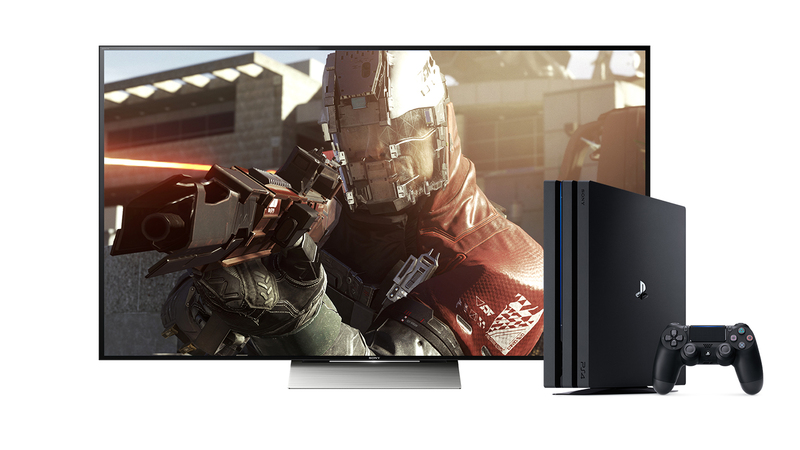 While Sony’s PS4 Pro still isn’t able to play UHD movies via its disc drive, a new update will bring 4K video playback functionality to the system’s media player. The announcement was made today on the PlayStation Blog, which also noted some requirements for playback. First, you’ll need to make sure the 4K video you’re trying to watch is an MP4. Second, you can either load the 4K content onto a USB stick, or stream it from a media server somewhere in your house. Now, for anyone who owns both a PS4 Pro and a PlayStation VR, you’ll now be able to watch 360-degree content in the ultra-high resolution format as well. The update will roll out to systems later in the day, meaning now’s a good time to start loading those preposterously large files onto USB sticks.